As 1,400 guests walked through the doors of the Grace Pavilion at the Sonoma County Fairgrounds, they were greeted with a four foot maroon anchor made of balloons encompassed with a gold chain, a room full of lit up trees and dozens of award winning food and wine vendors ready to fill glasses and pass out samples. The guests of the Sonoma County Farm Bureau who held tickets to the sold out crab feed enjoyed samples of wine from Balletto Vineyards, champagne from Korbel, fresh produce from Del Cabo, cheese from Redwood Hill Creamery and more before moving to their tables under the signature inflatable crab. 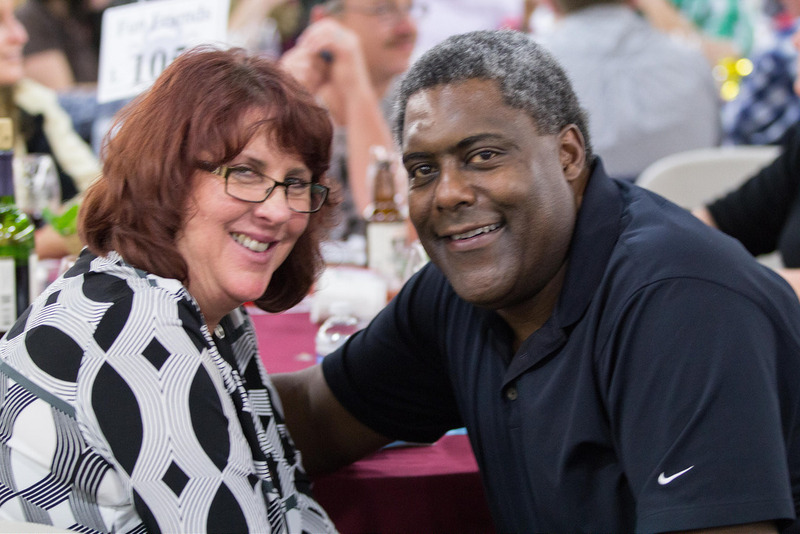 Brent Farris emceed the party while guests socialized, bid on silent auctions and contemplated which raffle box to drop their tickets into. 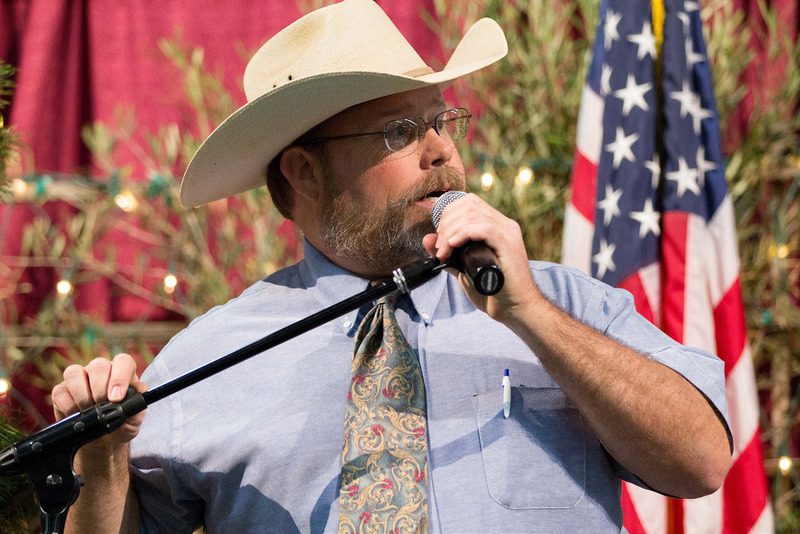 In the reception area, farmers and ranchers, local business owners and politicians all had the opportunity to mingle in an enjoyable and relaxing environment. 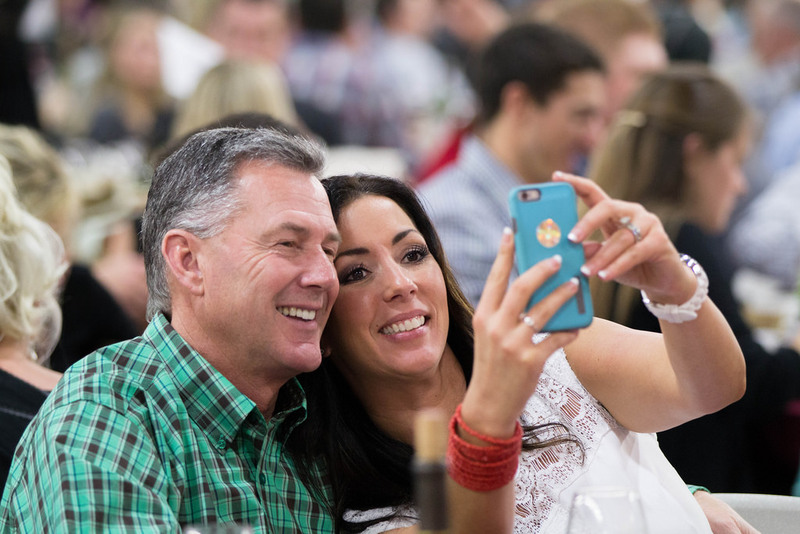 “The Sonoma County Farm Bureau Crab Feed is a one of its kind. 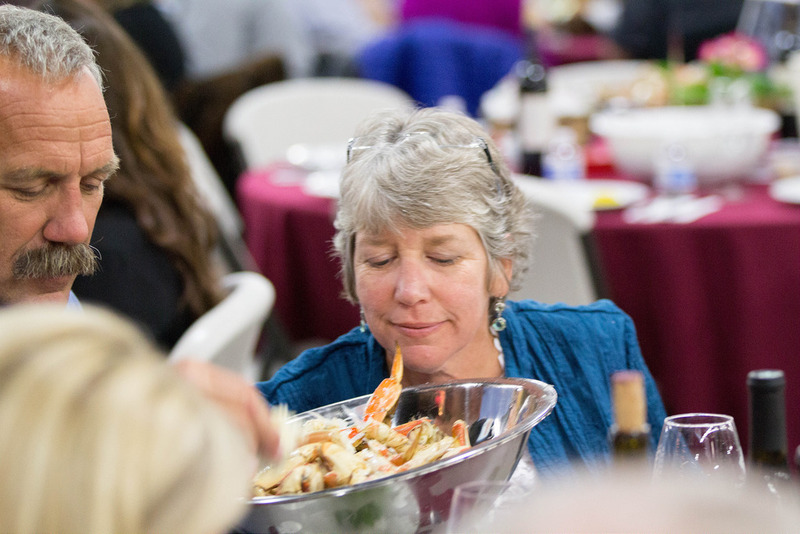 The crab is fresh and plentiful, the wine is the best that Sonoma County has to offer, the auction items are stellar and the crowd is fun, happy and excited to be there. 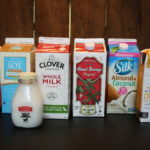 And all of this supports scholarships to young men and women to prepare them for a future in agriculture – what could be better than that!” said James Gore, 4th District Supervisor for Sonoma County. This was the 26th year the Great Sonoma Crab and Wine Fest has been held in Sonoma County. Many guests attend every year, enthusiastic to attend an exciting event while supporting a worthy cause – agriculture education. 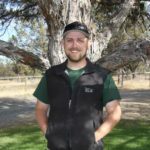 This year, the Farm Bureau Foundation of Sonoma County raised more than $75,000 that will be distributed in scholarship form to bright and intelligent individuals from Sonoma County pursuing higher education in the agriculture industry. Many of the scholarships recipients have been members of 4-H and FFA groups that volunteer to make the crab feed possible. This year more than 130 members of these organizations gave their time to support the Sonoma County Farm Bureau event that benefits agriculture. Additionally almost 200 adults volunteered their time to set up and make sure the event ran smoothly. 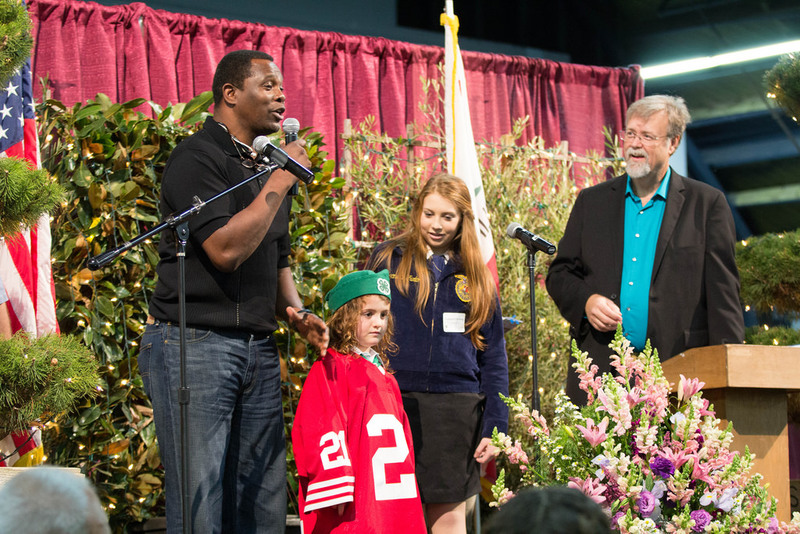 Among people impressed with the amount of 4-H and FFA support was guest Eric Wright, former cornerback for the 49ers and four time superbowl champion. Wright was impressed with the sheer number of people that came to attend the event and the community participation. In conjunction with Jill Mizono of Ike’s Place, Wright surprised the crowd with a live auction item. The special lot included a private lunch for 10 with Wright, a signed jersey and football, 2 VIP passes to the sold out “Taste of Champions” event and two tickets to the 49ers last preseason game including alumni tailgate and field passes with Wright. 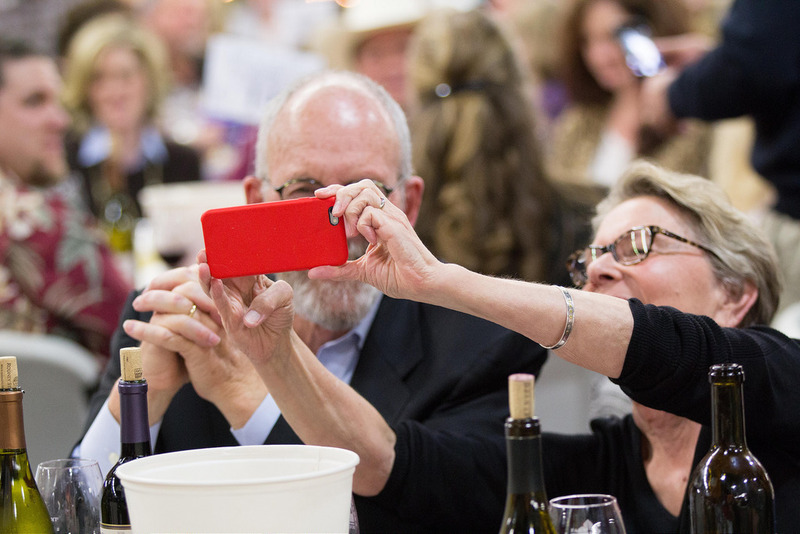 Other live auction items included a Sonoma County craft beer tour for 20, San Francisco Giants spring training trip, Wild West Rodeo BBQ Dinner, and eighteen more great donations. 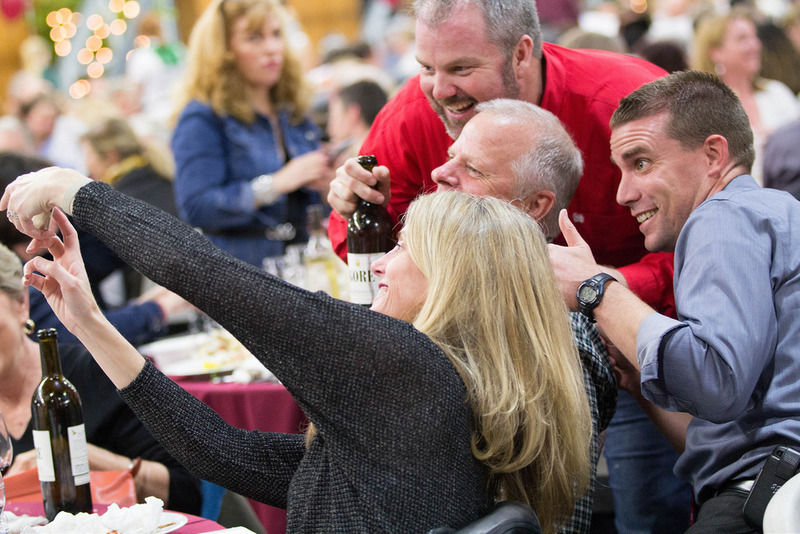 At the conclusion of the live auction, guests left the crab feed happy, full of Sonoma County wines and food.